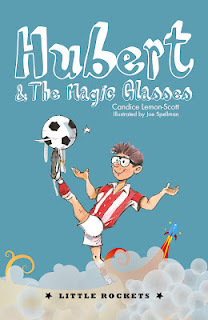 My next book ‘Hubert and the Magic Glasses’ is due for release on August 1, 2012. You can pre-order your copy at a special discounted rate through Booktopia. Find out more about my book and the exciting new Little Rockets series, locate kids’ activities and teachers’ notes, and discover more at the Little Rockets website.